“Education is the most powerful weapon which you can use to change the world.” This famous quote from Nelson Mandela serves as a reminder of how important education is. Looking at the UK’s current stock of education buildings, in many cases the environment in which children are learning is less than adequate. Reports have found existing schools to be damp and leaky and it was headline news when 17 schools in Edinburgh were closed due to poor construction. A National Audit Office report has revealed that to get all school buildings up to scratch would cost an estimated £6.7 billion. So, what can be done for the future of education buildings to ensure they are structurally sound, healthy and nurturing environments, and can also be built and maintained under tight budgets? 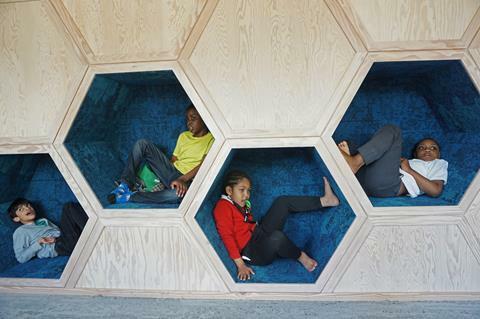 An inspired ‘tree house’ extension transformed Mellor Primary School into a stimulating and uplifting space for children, staff and the local community. 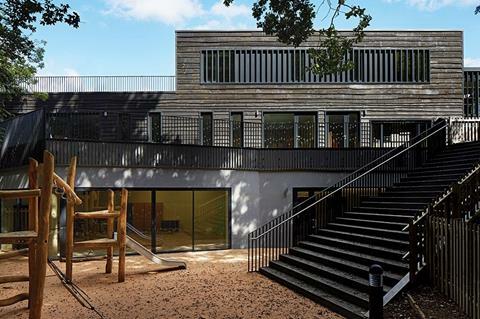 Part of Hackney's Building Schools for the Future plan 'The Garden' enjoys state of the art facilities designed to help its special needs students thrive. 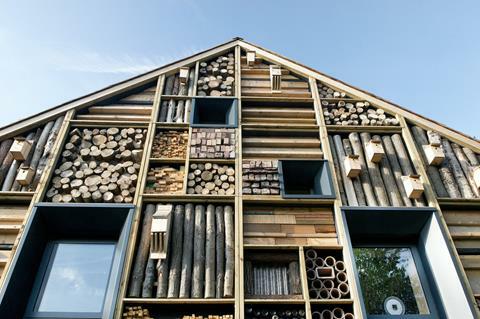 In line with the school's holistic approach the building engages children with nature through the choice of building materials and its connection to the outside. 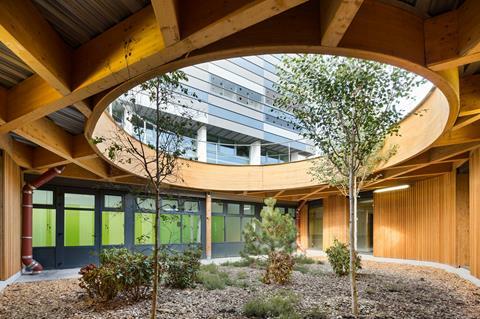 A new wooden structure unifies the school’s three existing buildings and gives them a shared identity that responds to both, environmental and wellbeing requirements. In a knowledge based society education is our primary asset. 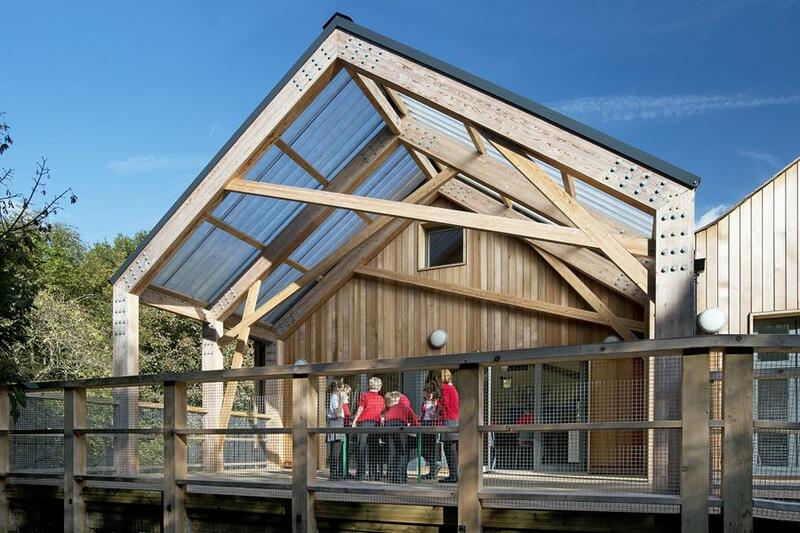 Education buildings ought to inspire students from nursery through to higher education. 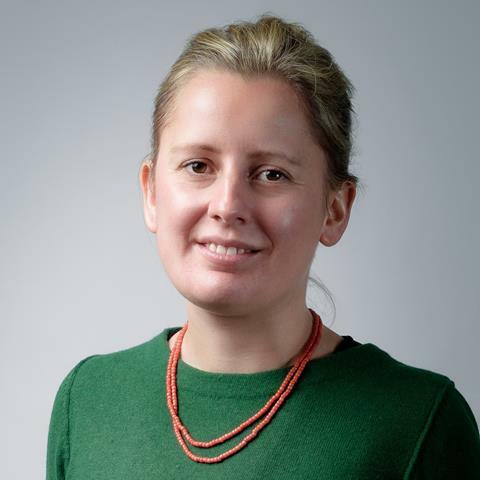 Eleanor Brough, SWARCH associate and member of the team behind the award winning Mellor Primary School, spoke to us about creating healthy learning spaces for the future.